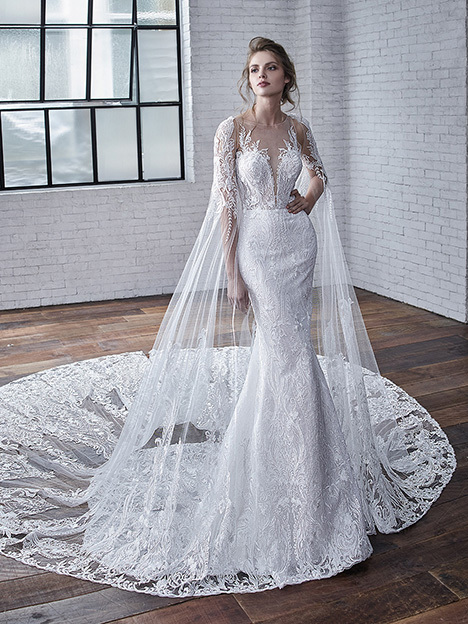 "Old Hollywood glitz and glamour have never been more elegant than in the Badgley Mischka Bride couture collection. 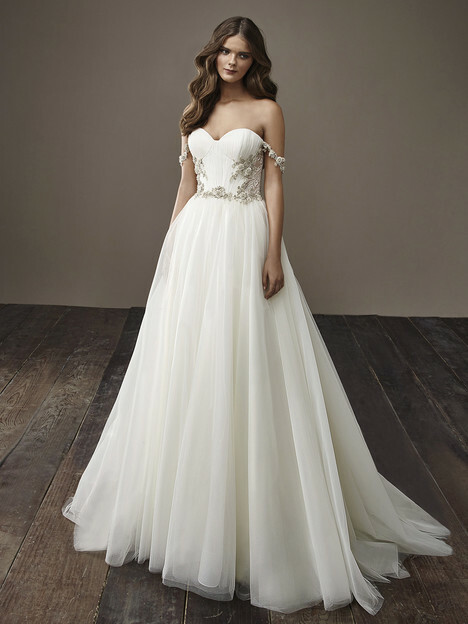 Brides will channel the screen sirens of decades past while walking down the aisle in a look that is wholly unique - vintage with a gorgeously modern, fashion-forward twist. 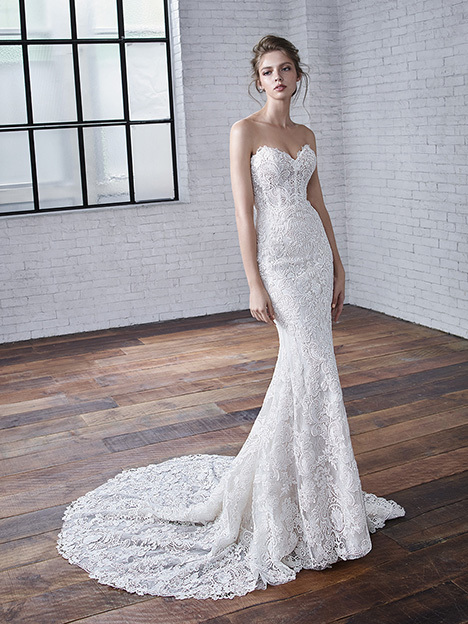 Exquisite handiwork is apparent in the collection’s alluring silhouettes featuring superior inner construction, modern detachable pieces, luxurious beading, and jaw-dropping embroidery. 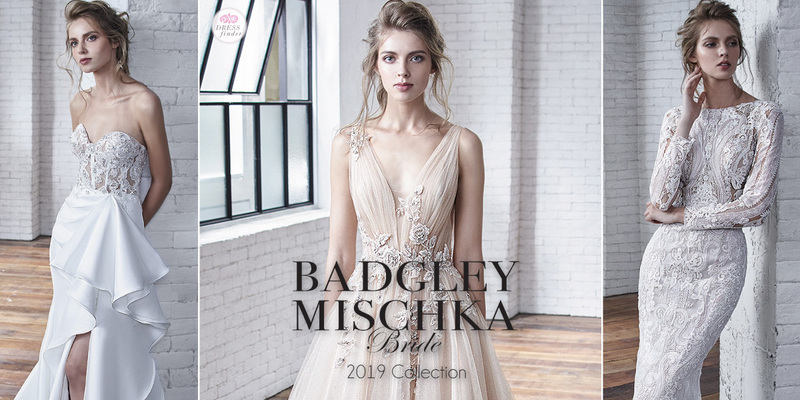 The signature Badgley Mischka Bride collection is the answer for any bride looking for the dramatic, the sophisticated, and the flawlessly timeless."